Did you know that most neck and shoulder pain is the result of chronically tight muscles? Tight muscles alone are sore and painful. Tight neck and shoulder muscles can also compress the upper spine and shoulder girdle, causing a number of problems. 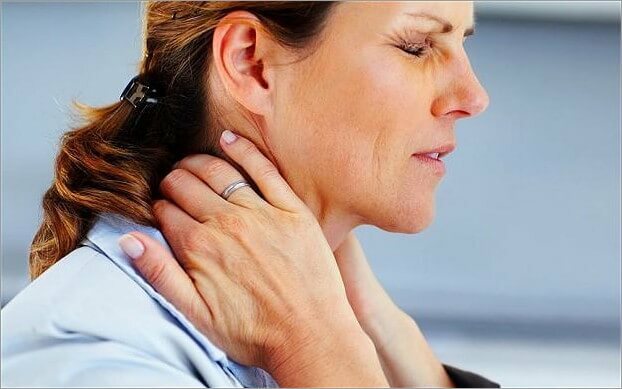 Chronically contracted neck and shoulder muscles can lead to frozen shoulder, Thoracic Outlet Syndrome, disc problems, rotator cuff issues, and numbness in the hands and arms due to compression of the cervical vertebrae. Lie down on a carpet or exercise mat and enjoy a relaxing 77-minute movement class. At the end of class, you’ll feel a wonderful sense of release in your neck and shoulder muscles and overall relaxation.